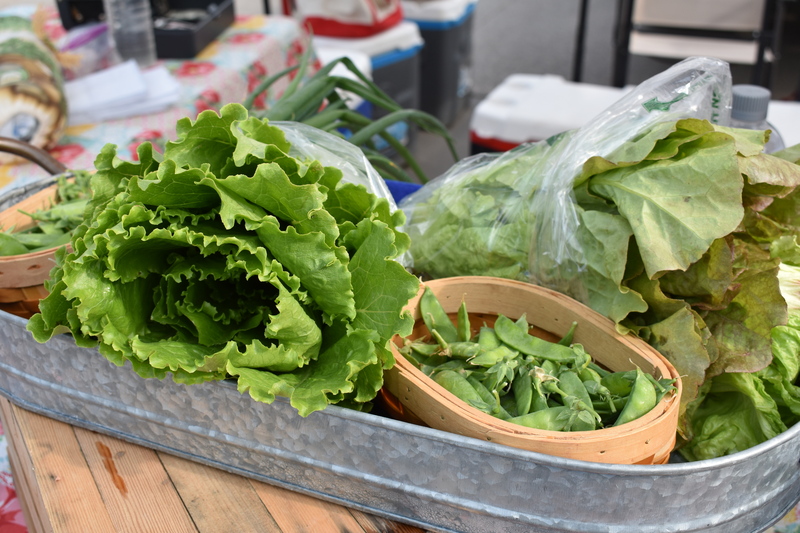 The Sheridan Farmers’ Market from June 20th to September 19th (excluding July 4th) and is located on Grinnell Plaza in our beautiful Historic Downtown Sheridan! 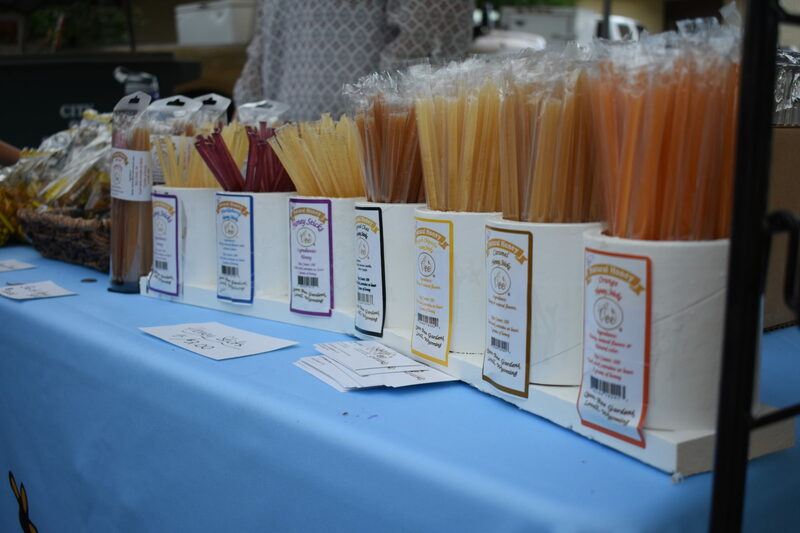 The market goes from 5:00 pm – 7:00 pm every Thursday. 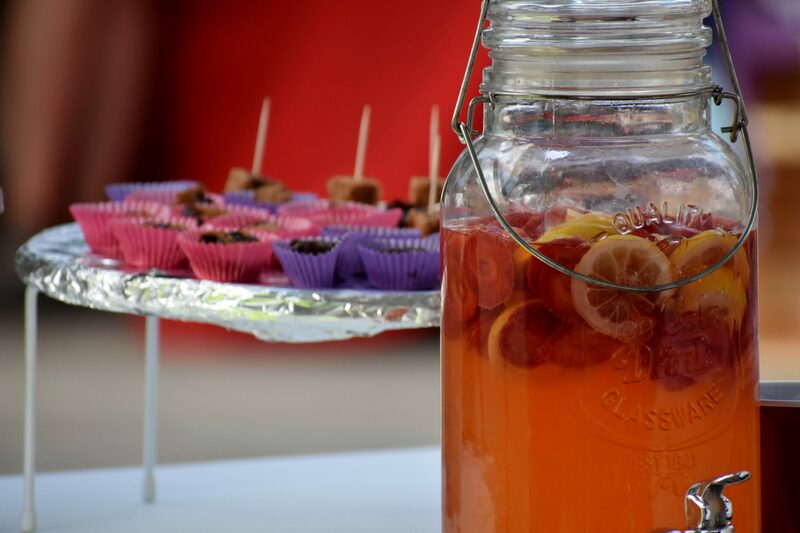 There are local growers and artisan’s provide fresh produce, arts, and crafts. 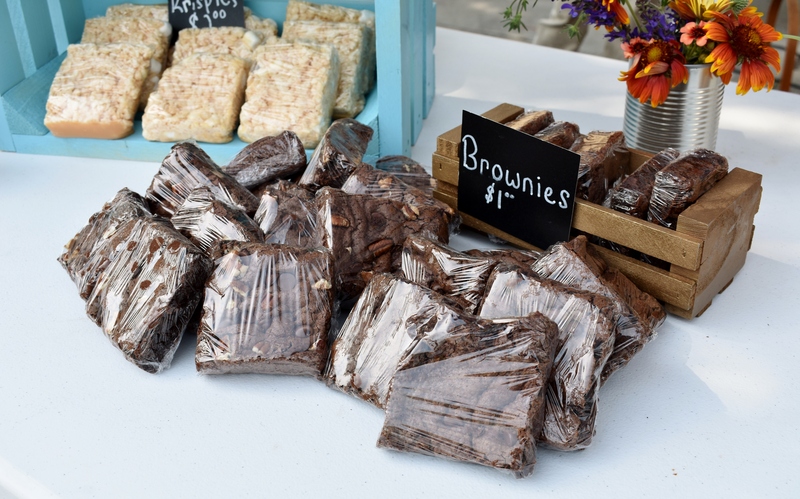 Weekly musicians provide a festive atmosphere, children’s events, youth activities, demonstrations and non-profit organization booths at the market every week. 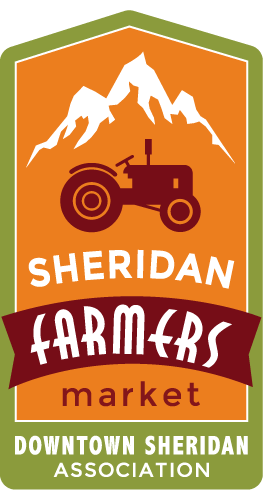 Come visit the Farmer’s Market and enjoy downtown Sheridan!